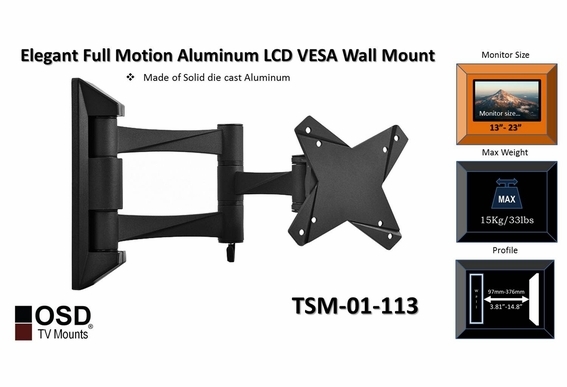 If you're ready to hang that new LCD or plasma set, this sturdy mount is made with high grade quality materials and all mounting hardware included with the mount. 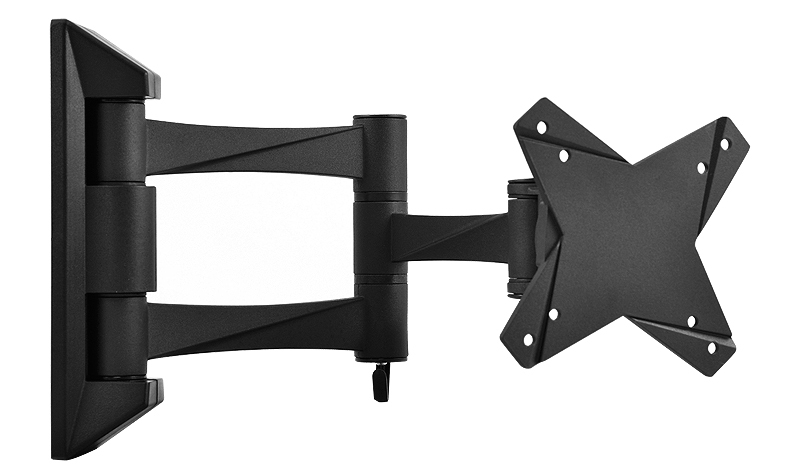 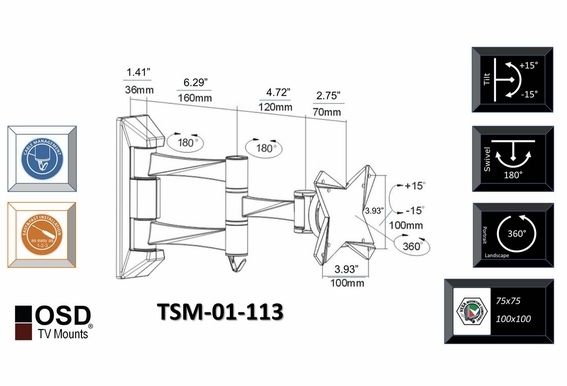 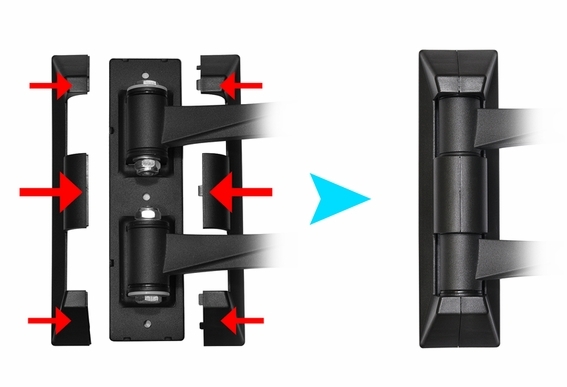 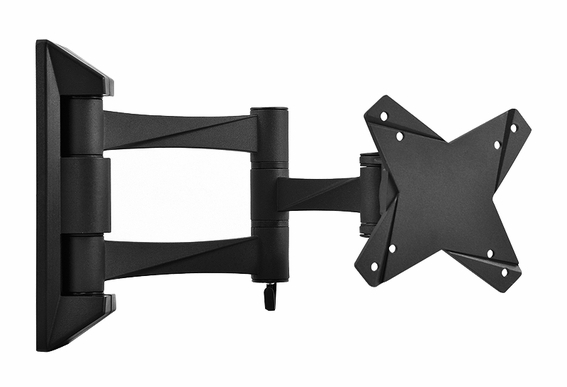 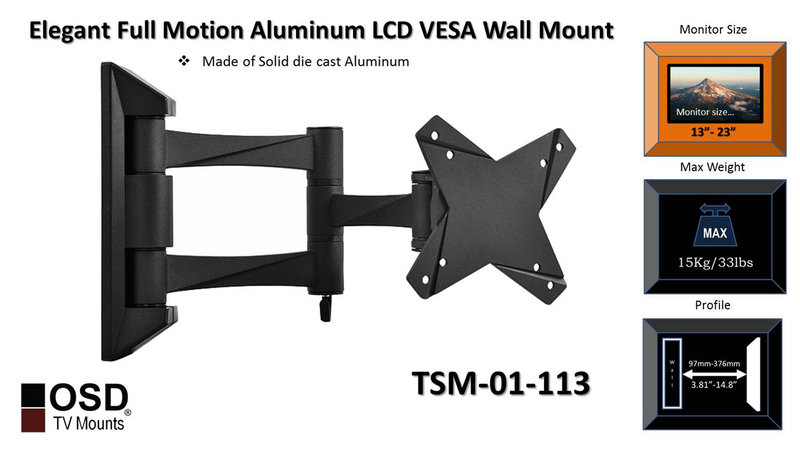 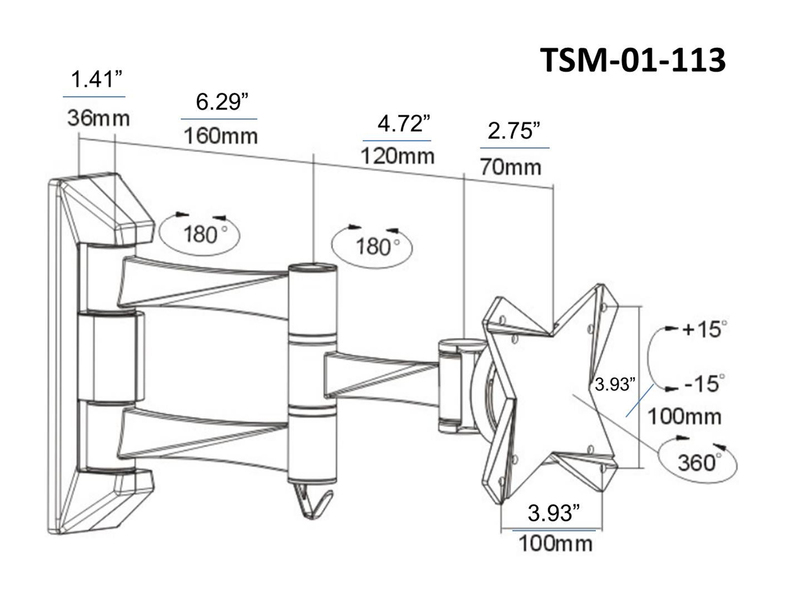 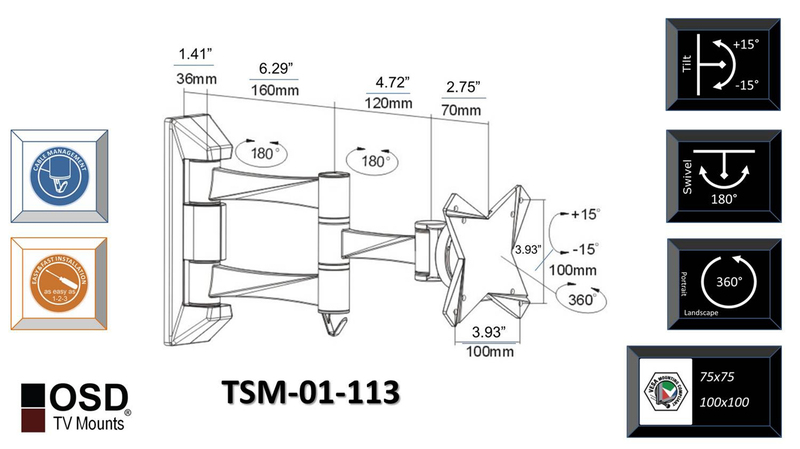 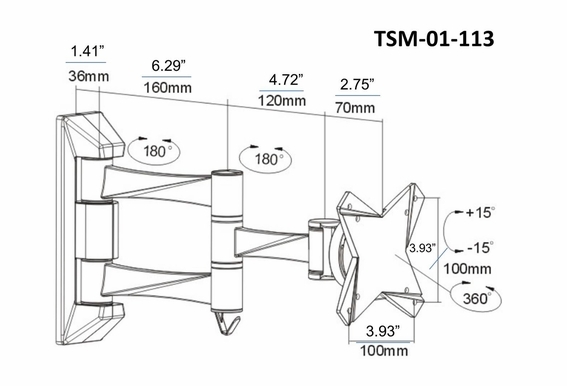 Capable of holding up to 33 pounds, this mount meets VESA standards so you don't have to worry about compatibly issues. 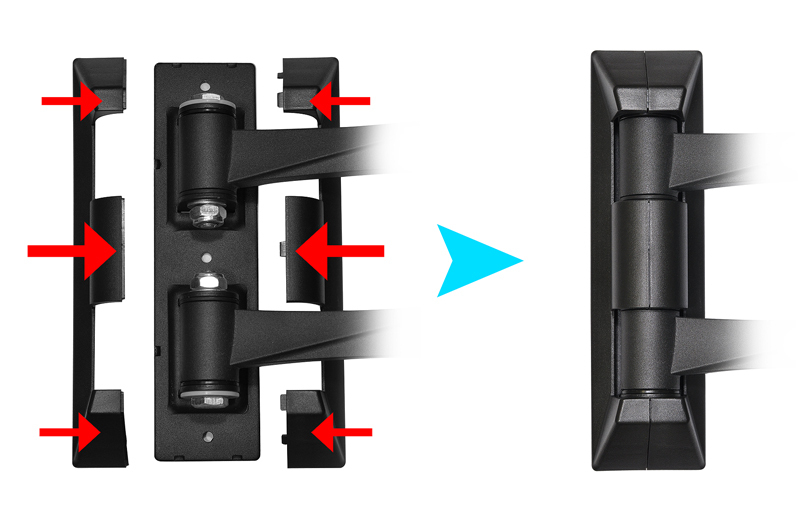 Installation is easy with just basic tools and once it's installed you love the extra space you'll gain.